More Foxtel? For Free? Just Call TV Magic Currajong! 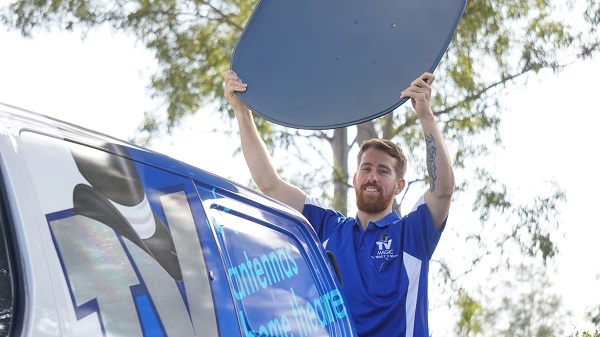 Are a a Currajong resident with a Pay TV subscription that you may not be getting the most out of? If so, TV Magic Currajong can help you get the very best value for your money. 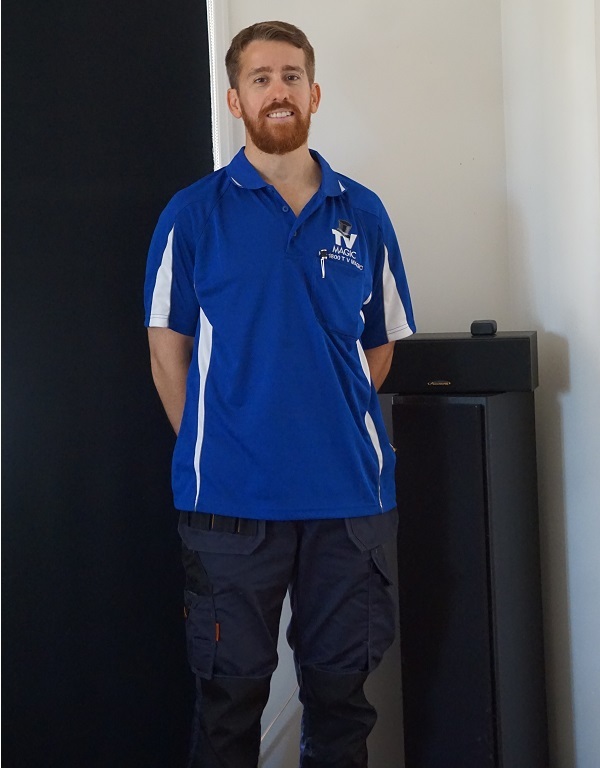 I'm Gordon, your local TV Magic Technician in Currajong and I specialise in all of your TV Antenna needs. 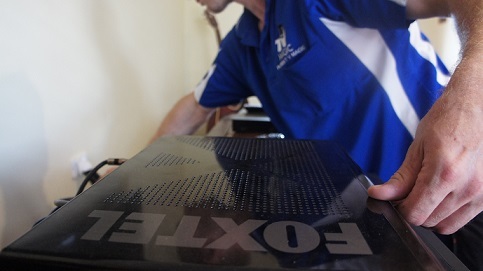 Often, when people have Foxtel initially installed, they assume that they can only have it available on one TV that they have to share with all the other family members, but, this just simply isn'y true. 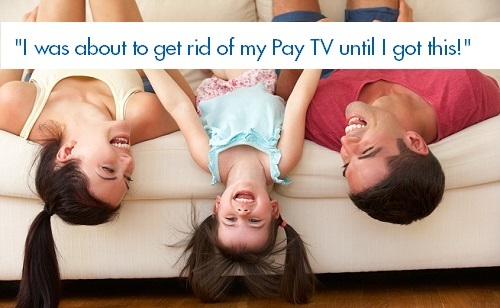 TV Magic can help you split off your Pay TV subscription so that you can have it in just about any room that you want! Are There Ongoing Subscription Fees to Free Foxtel? None! No ongoing fees at all! No hidden costs. The only cost is the initial splitting off of your origianl Foxtel subscription that I will be able to do for you professionally and effectively. And after that, it is completely free and legal to keep using. Think about how much more convenient and enjoyable it will be for the whole family! You can all enjoy movies and your favourite programs, no matter what room you're in. 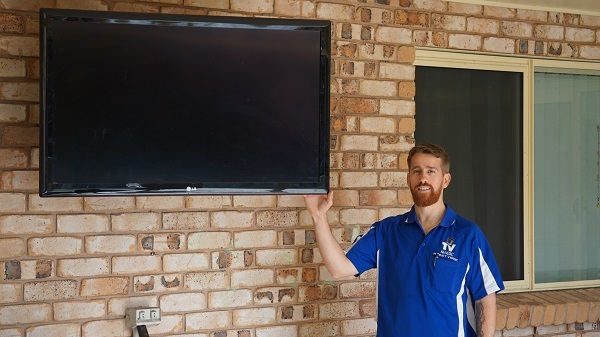 Someone can be wathcing Foxtel in the Home Gym, in the Spare Room, in the Kids Room, in the Granny Flat...any room you like, all at the same time, with no additional costs for each TV that dispalys it. 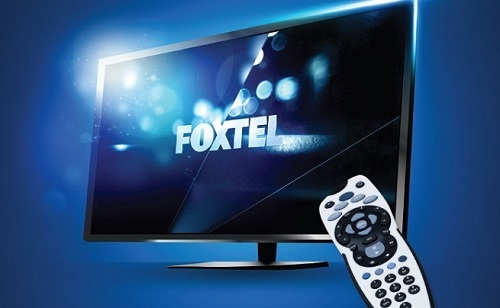 If you would like Foxtel to be available in more rooms, but you don't have the TV's, the TV Points or the calbing available, then, not to worry; we can do all of that as well. 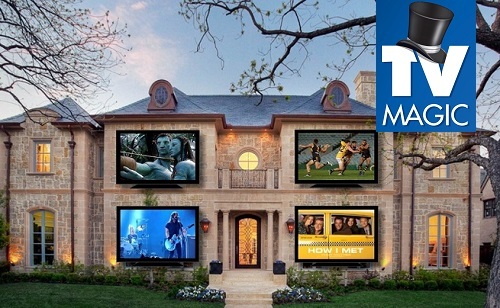 TV Magic take care of all your TV needs, not just Foxtel. So why not give our relaible, quality service a try and call today?